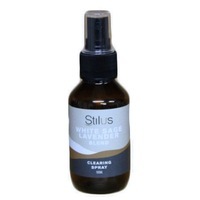 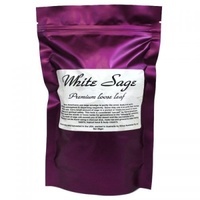 White Sage & Sweet grass clearing spray can be used for clearing residual energies where smoke is not suitable. 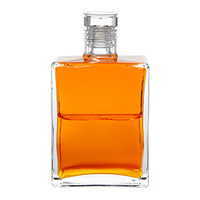 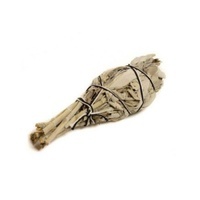 Perfect for cleansing ones self after smudging a room or house to provide clearing, protection, longevity & wisdom. 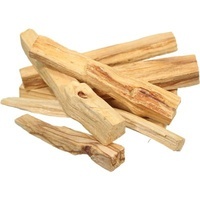 Also great for cleaning crystals to remove attached energies. 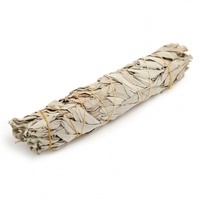 White sage is used to remove negative energy and Sweet grass is used to attract positive energy. 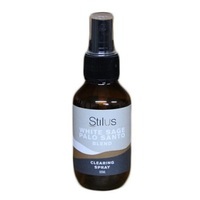 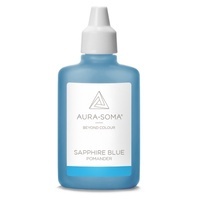 This product is made right here and is all Australian made except for the Californian white sage and Sweet Grass essential oil which comes from the USA.